Standards to support growth of digital economy in hyper-connected world. 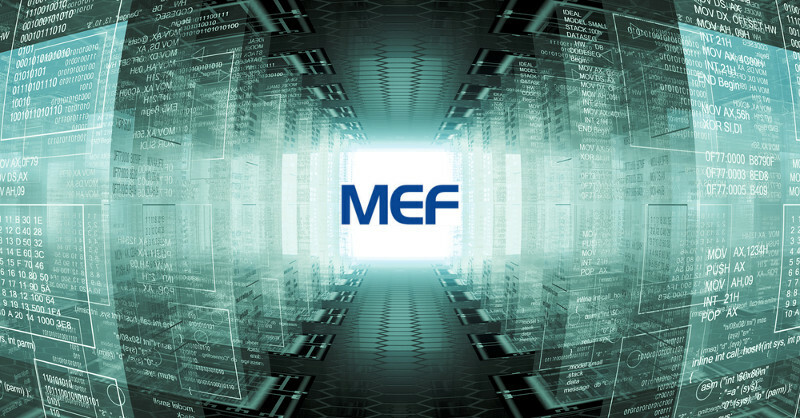 ITU and MEF concluded an agreement on October 12 to advance the worldwide development and deployment of emerging connectivity services – designed to be agile, assured, and orchestrated – in addition to standardized CE 2.0 (Carrier Ethernet) services. The Memorandum of Understanding was signed by the Director of the ITU Standardization Bureau Chaesub Lee and MEF President Nan Chen on the eve of the opening of ITU Telecom World 2015 in Budapest. The agreement focuses on opportunities for mutual standards referencing CE 2.0 and LSO (Lifecycle Service Orchestration), standards compliance/certification and global education as well as alignment in emerging areas, such as trust in the information society, orchestration and virtualization, as well as 5G Cloud Access.